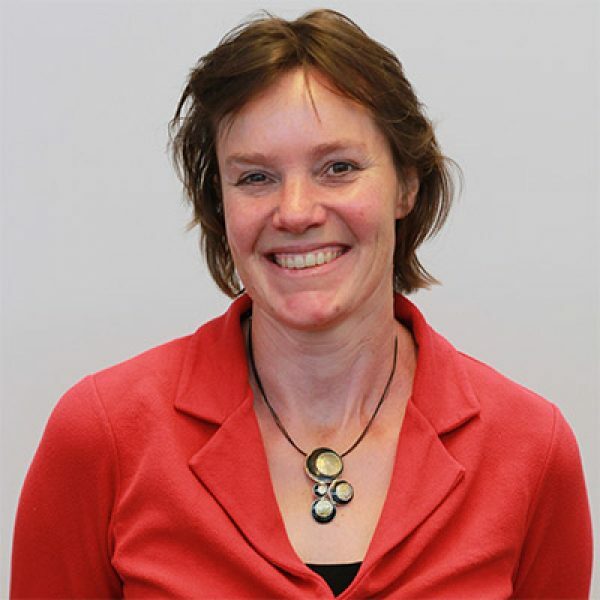 Hanneke is a senior environmental epidemiologist at the Centre of Sustainability, Environmental and Health of the National Institute of Public Health and Environment (RIVM). 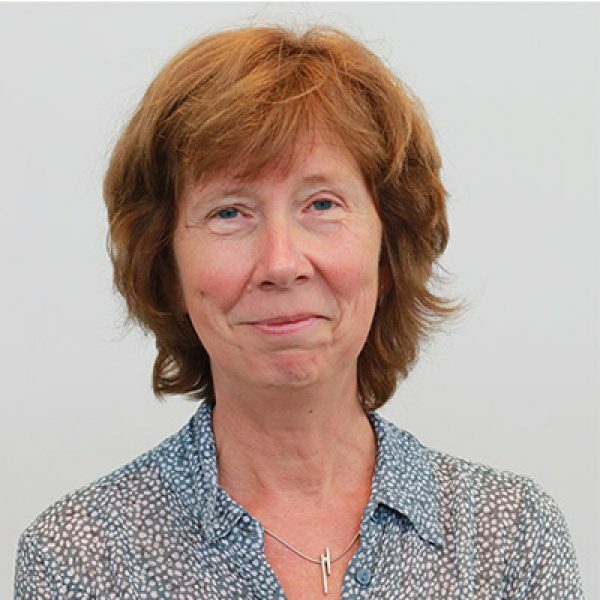 Her expertise covers environmental health impact assessment; evaluation of environmental interventions; research in the field of healthy urban living, greenspace & health, and environmental health inequalities; detecting emerging environmental health risks; and management of (international) multidisciplinary research projects. 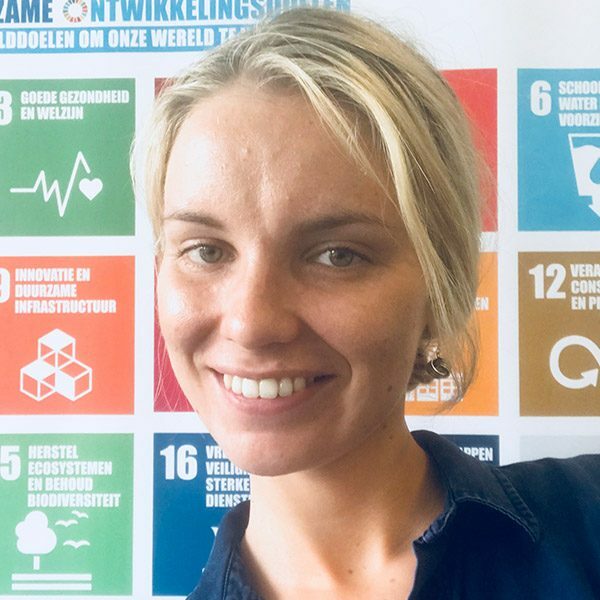 Hanneke Kruize studied Environmental Epidemiology at Wageningen University and obtained a PhD in Geographical/Environmental Sciences at Utrecht University with a project on environmental equity in the Netherlands. 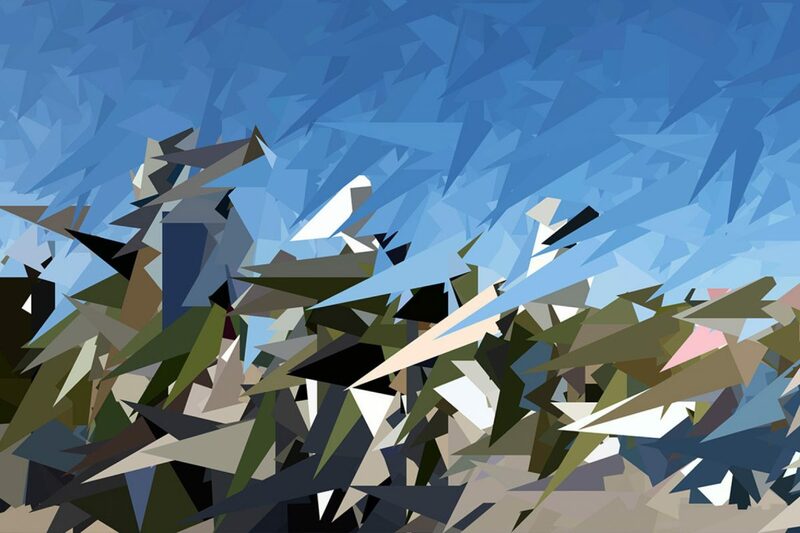 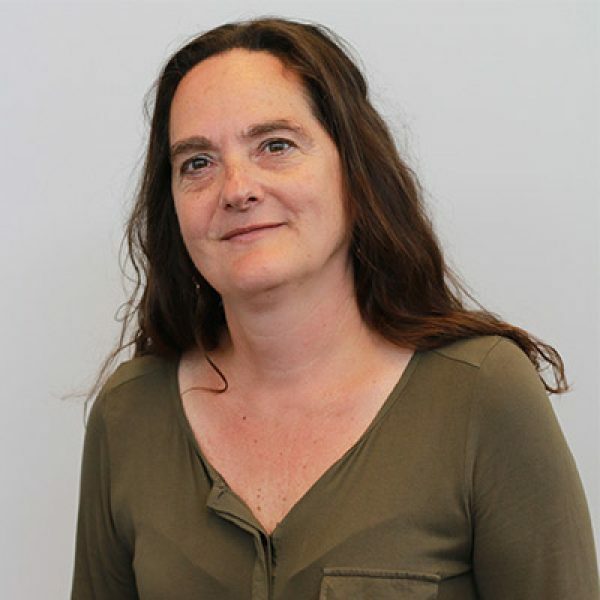 Recently she has led two projects on green space and health (WP leader in FP7 project PHENOTYPE). 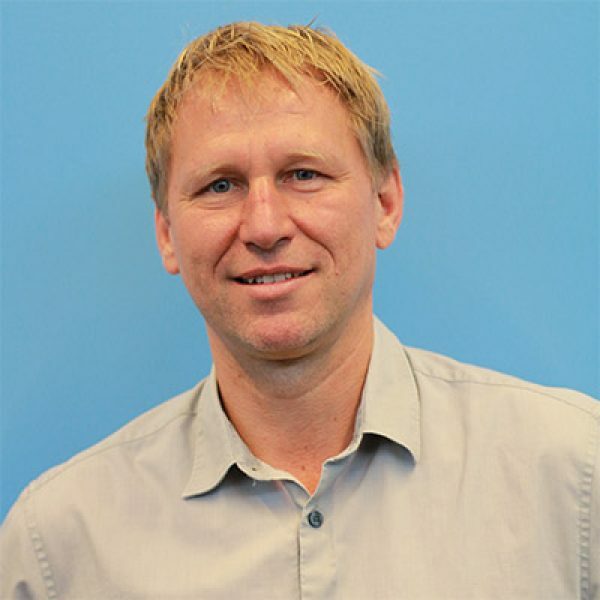 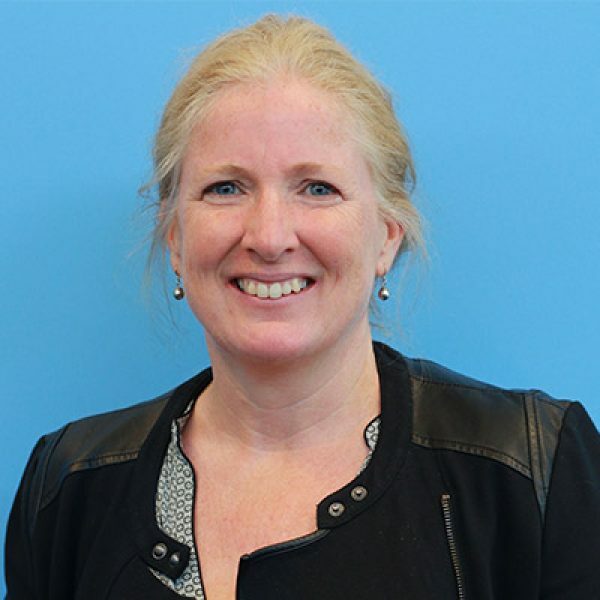 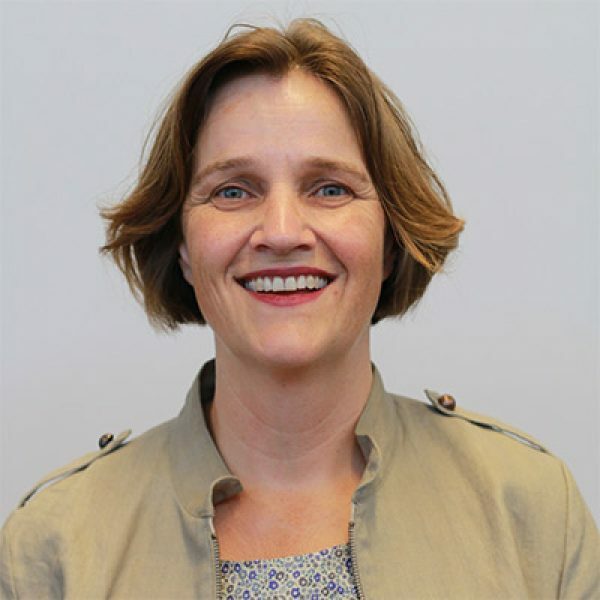 Hanneke brings to the BlueHealth project her expertise on environmental health and effects of interventions to the development of scenarios and the case studies.